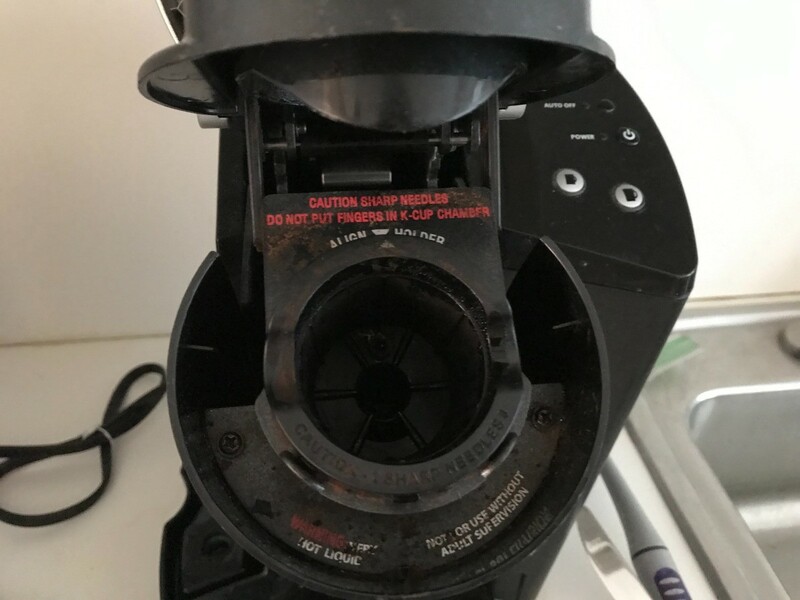 Proper cleaning of your coffee machine will help you keep your maker in good working order. 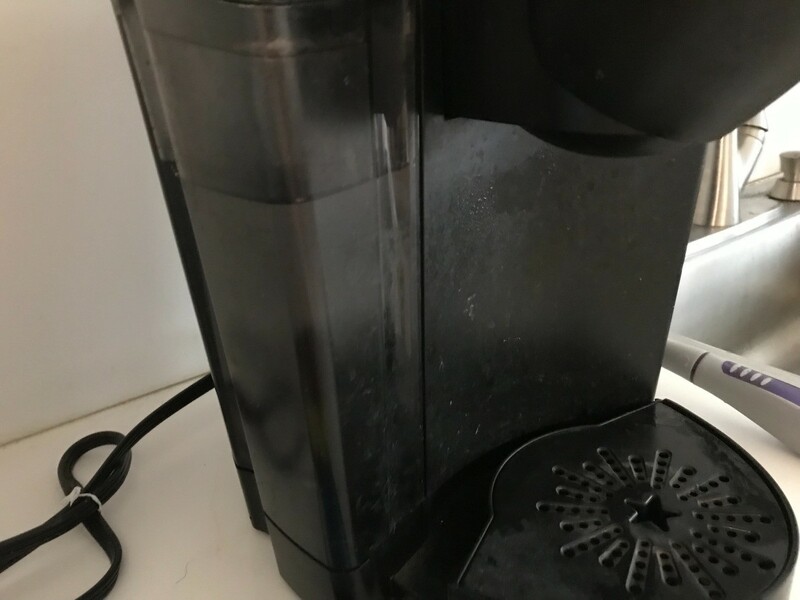 This is a guide about how to clean your Keurig coffee maker. 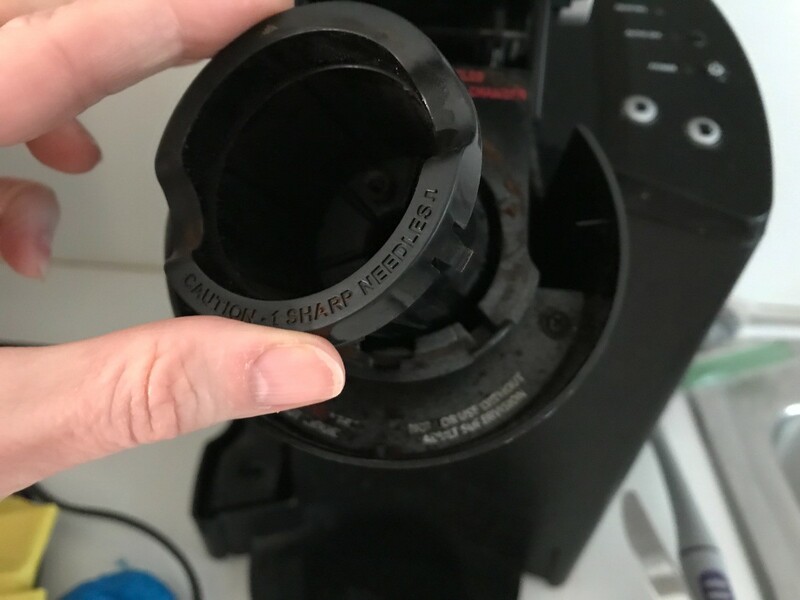 Many Keurig coffeemakers end up in the landfill because they do not dispense water anymore, or just fill the cup a tiny bit. You can fix this yourself, and save the cost of a new machine. Total Time: About 5 hours, including waiting time. 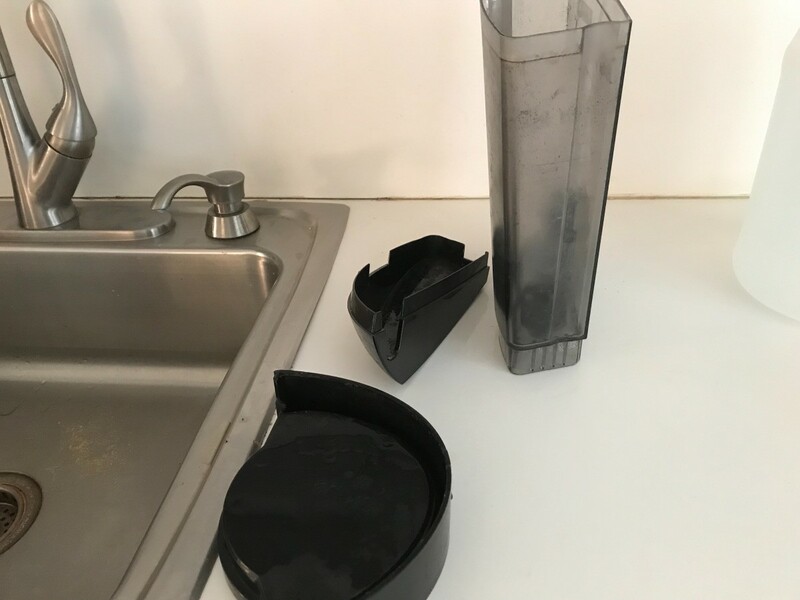 Remove the water reservoir, lid to reservoir, and the bottom piece the cup sits on. Wash and dry. Bend a paper clip and clean out the holes on the bottom. Wash the K-cup holder and dry. Fill the water reservoir with vinegar. Brew without a K-cup. Dump all the vinegar into the sink. 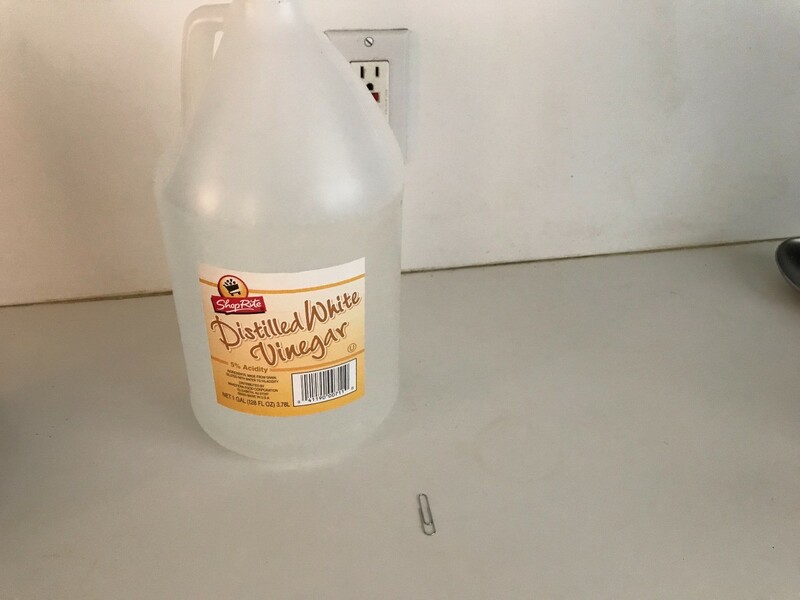 When the reservoir is half empty, let the remaining vinegar sit 4 hours. 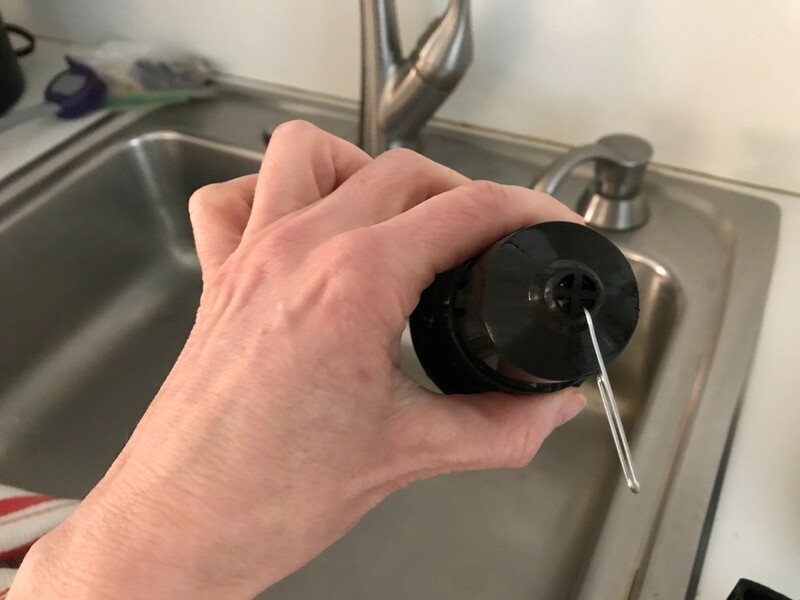 Discard the vinegar and fill the reservoir with fresh water. 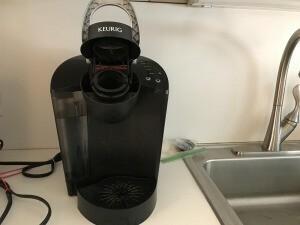 Brew without a K-cup at least 12 times. You will have to fill the reservoir at least once. Brew until the cup dispenses the correct amount of water. It may take a lot of brews, but it will work.